ROSWELL, Ga. -- The National Park Service announced Monday electronic cigarettes are now banned inside National Parks. Now, the debate is moving to the city of Roswell. The National Park Service Director Jonathan Jarvis calls it a safeguard. 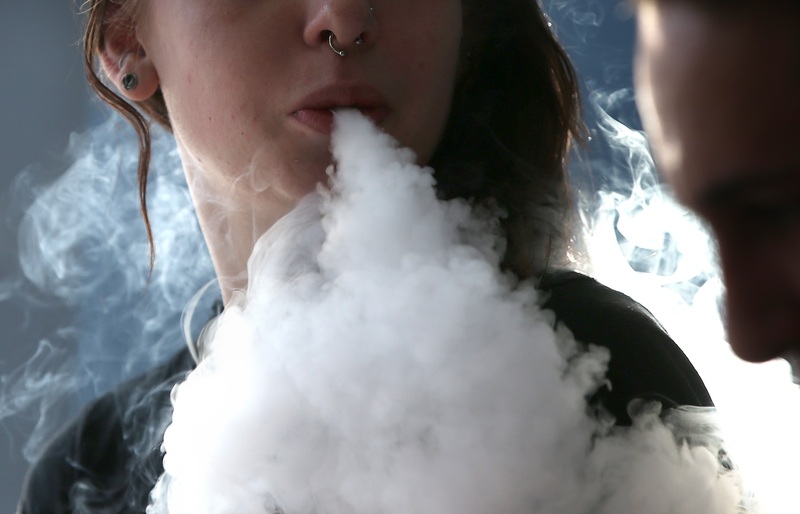 He says it's a way to protect the people from potentially harmful effects from e-cigarettes. In August, Roswell Director of Recreation and Parks Morgan Rodgers told the city council the products could be a public health concern. He also said officials have difficulty enforcing nonsmoking laws because they can't determine if people are smoking e-cigarettes or traditional cigarettes, which are already banned in parks.